TORONTO, ON – (February 28, 2014) - Canadian Music Week is pleased to announce Tom Cochrane as a 2014 inductee to the Canadian Music Industry Hall of Fame. Cochrane is an award winning singer, songwriter, producer, activist and Canadian icon, and will be honoured amongst his peers at the Canadian Music & Broadcast Industry Awards gala, taking place on Thursday, May 8, 2014 at the Kool Haus inToronto. Tom Cochrane is well acquainted with the transformative power of music. Songs that draw from the wellspring of human emotions have been his stock in trade for more than 30 years. From his origins as a Yorkville folkie to his heyday as a stadium rocker, the Canadian music legend has always stayed true to his belief that performers have an almost sacred responsibility to their community that cannot be taken lightly. Changing the world is something Tom Cochrane hasn’t shied away from. A charitable figure in Canadian music, Cochrane has worked for years supporting organizations such as Amnesty International, War Child and WSPA, and has used his music to help worthy causes such as tsunami relief and Parkinson’s research. His association with World Vision is perhaps his most notable, having travelled to Africa and Asia several times to support its work. 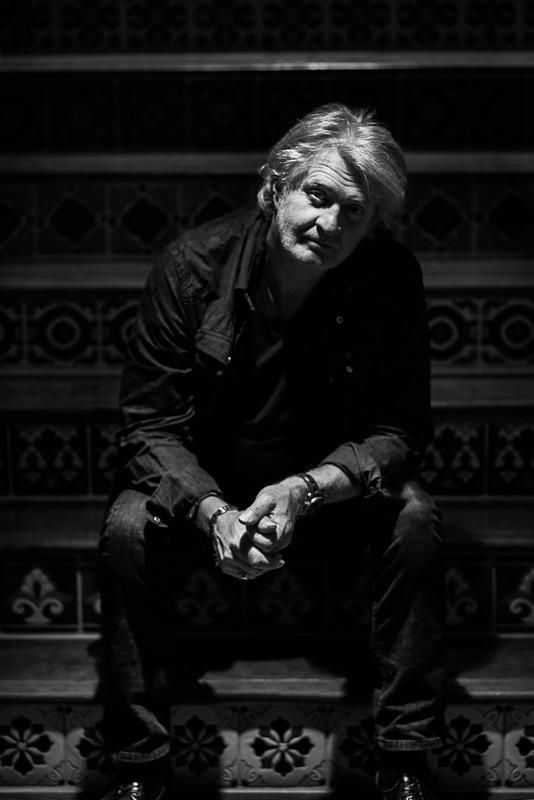 Tom Cochrane has penned such classic songs as “Life is a Highway” and “Big League”, always delivering a uniquely Canadian Perspective through his lyrics. His career has been punctuated with several major chart successes: his time with Red Rider produced memorable hits such as “White Hot” and “Lunatic Fringe,” a song which went on to become one of the most played songs in American Rock radio history. Released in 1991, his album Mad Mad World had over two million in sales worldwide, making it one of the biggest-selling Canadian records of all time, and his 1995 single, “I Wish You Well,” broke Canadian records as it hit #1 upon entry in both the single and air play charts. 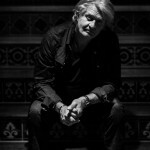 A long and fascinating career characterized by creative adventurousness, and musical and personal integrity make Tom Cochrane a highly deserving inductee into the JUNO Awards Canadian Music Hall of Fame, the Canadian Walk of Fame, an Officer of The Order of Canada and the winner of eight Junoawards, including the Allan Waters Humanitarian Award.